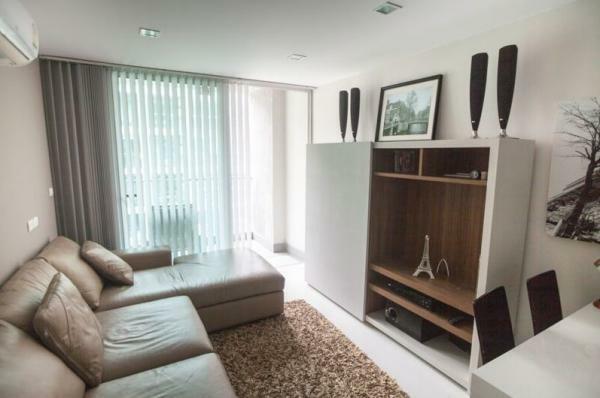 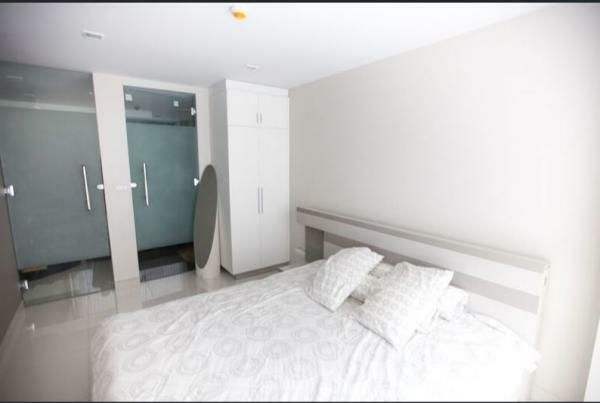 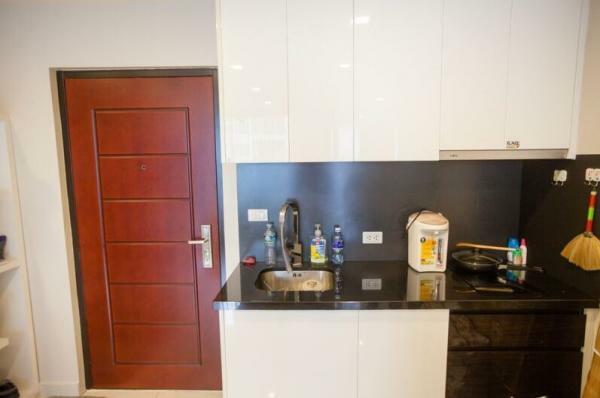 Small but cozy this well designed 45 m2 1 bedroom condo is now available for sale. 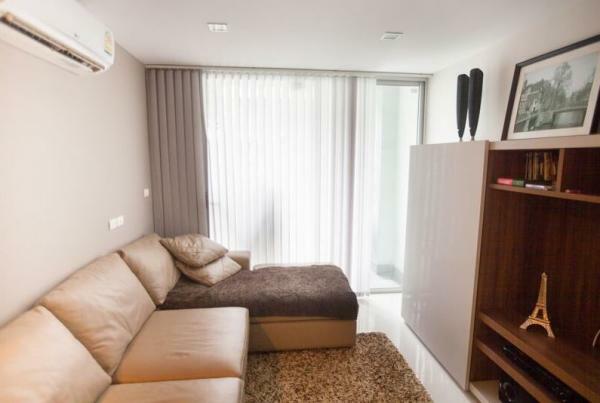 Fully furnished and equipped, just move-in! 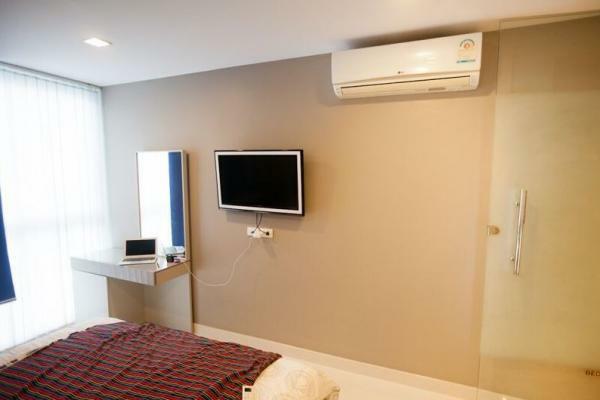 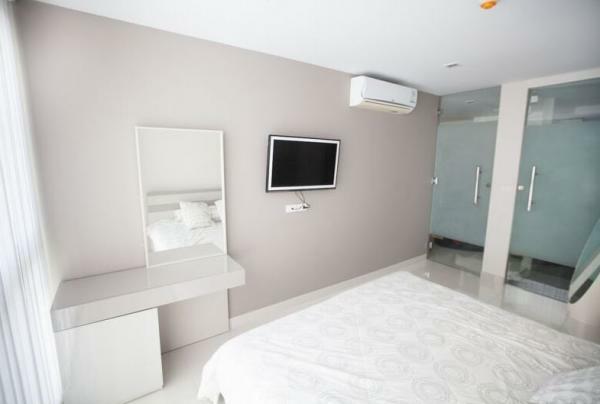 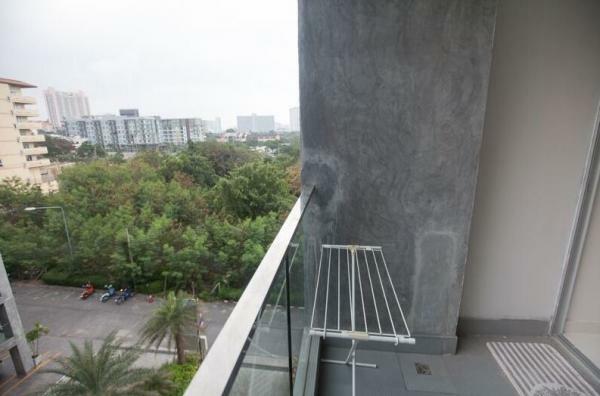 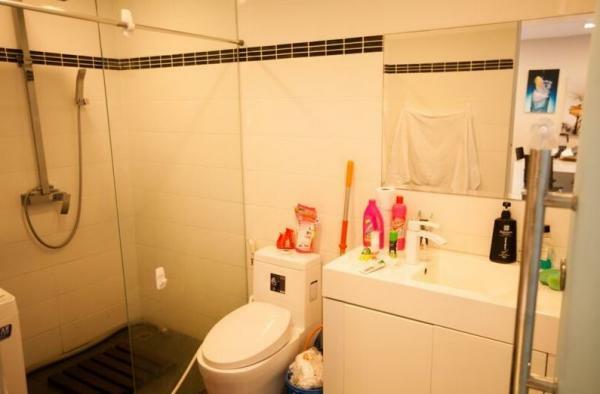 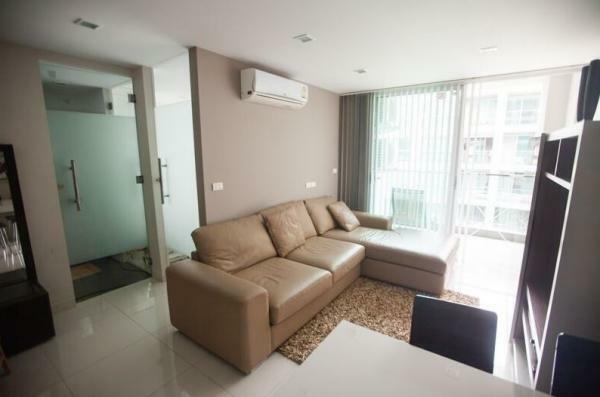 Great location in Pratumnak Hill, walking distance to the night market. 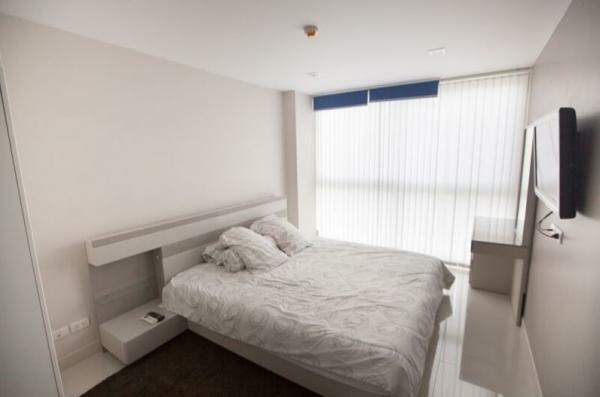 Long term tenants only.